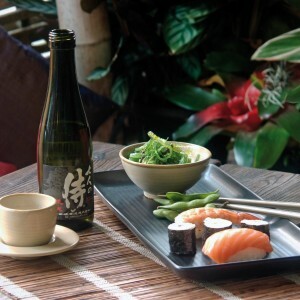 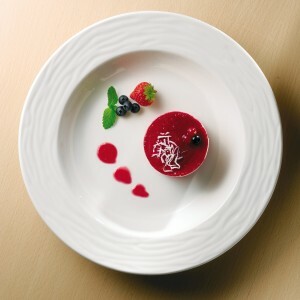 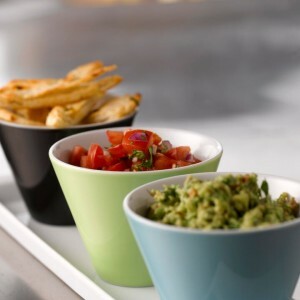 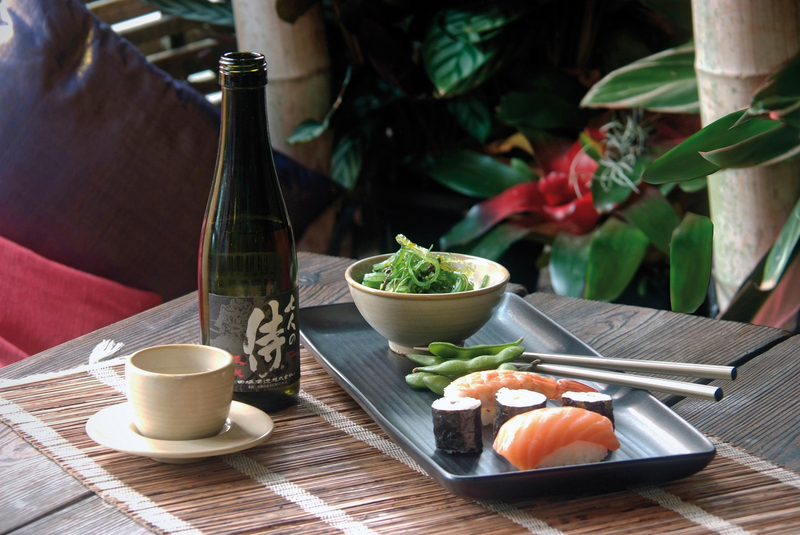 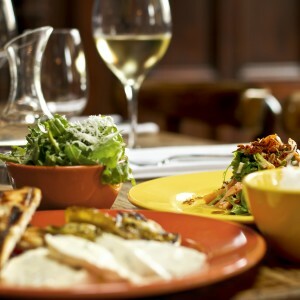 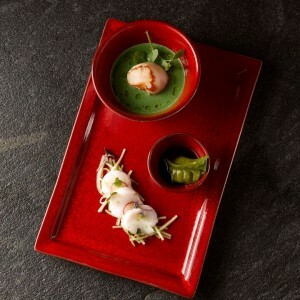 Red Moon Catering Concepts are experienced crockery suppliers to the catering and hospitality industry. 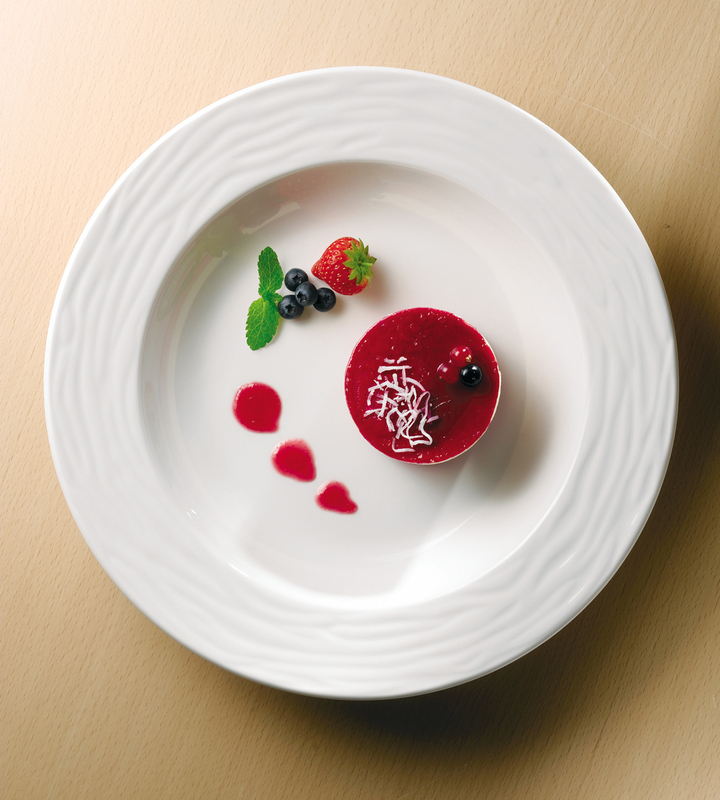 We can supply leading crockery brands at competitive prices. 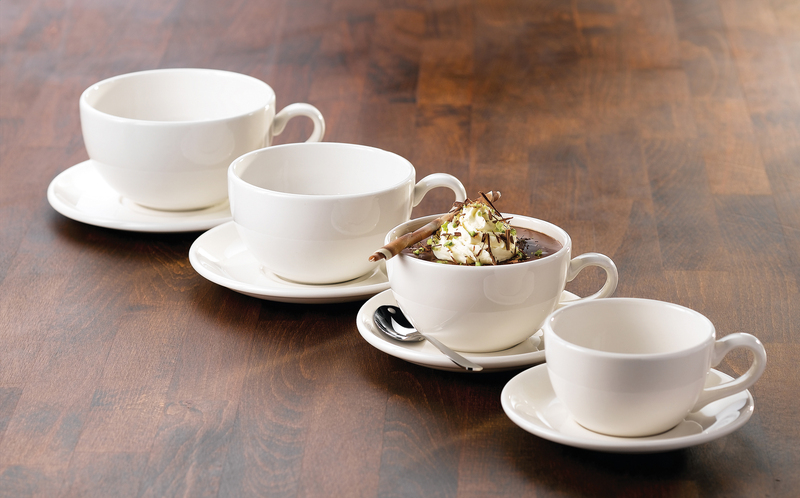 From a few ‘top-ups’ to an entire range. 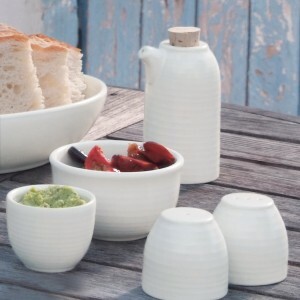 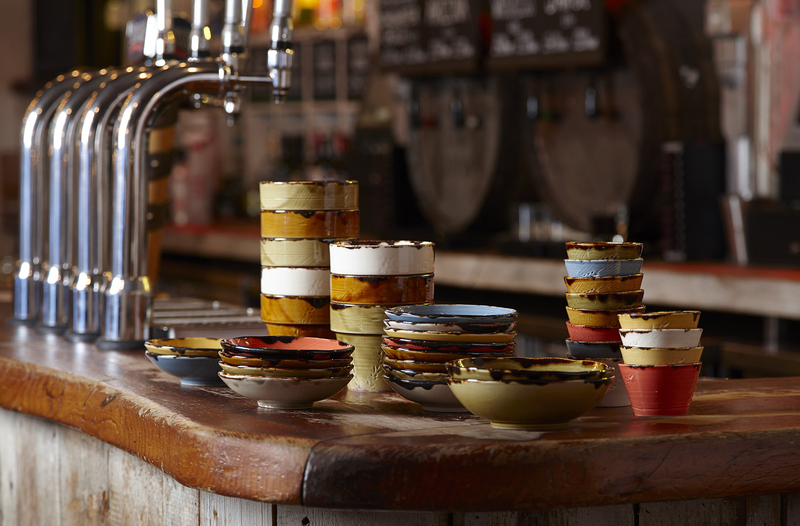 If you would like to bring a bit of ‘theatre’ to your table we are the crockery suppliers for you. 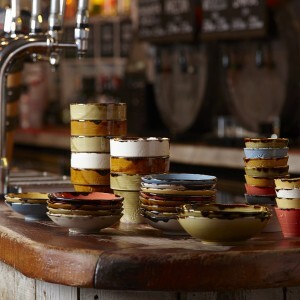 Call us on 01254 824265 to discuss your requirements or drop us an email to sales@redmoonconcepts.co.uk. 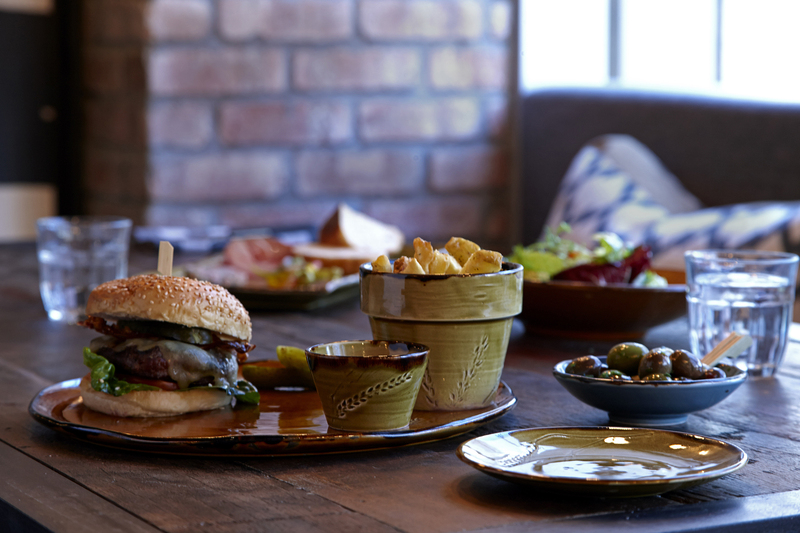 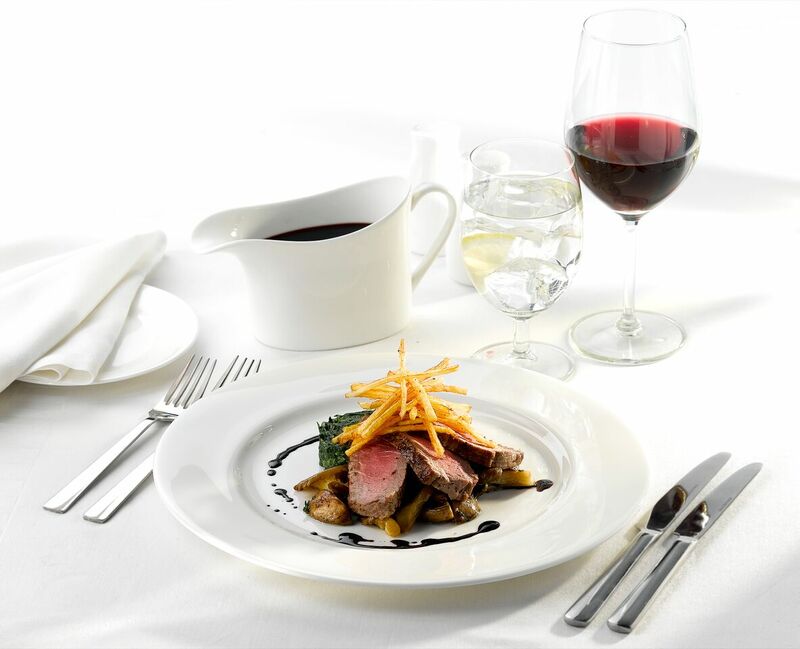 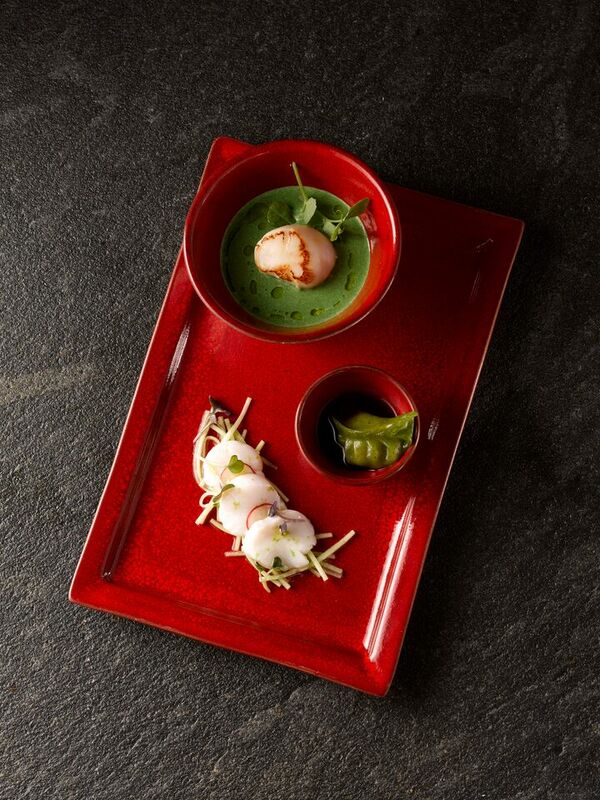 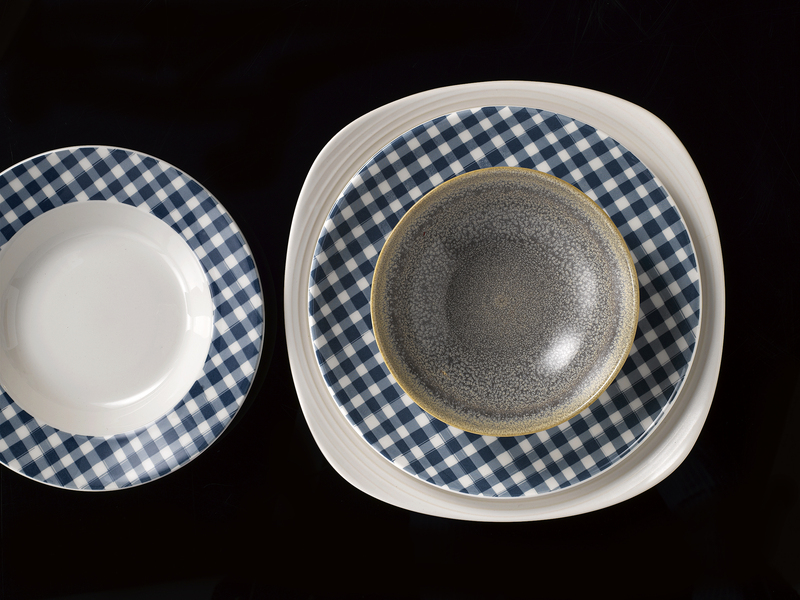 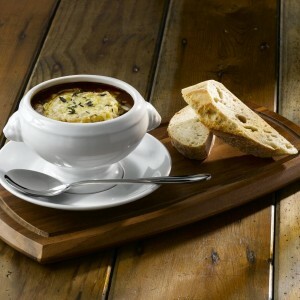 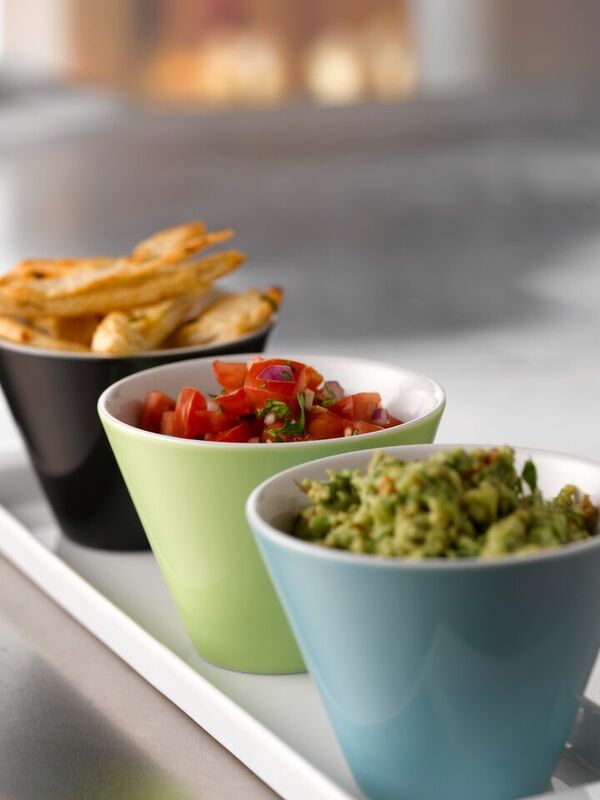 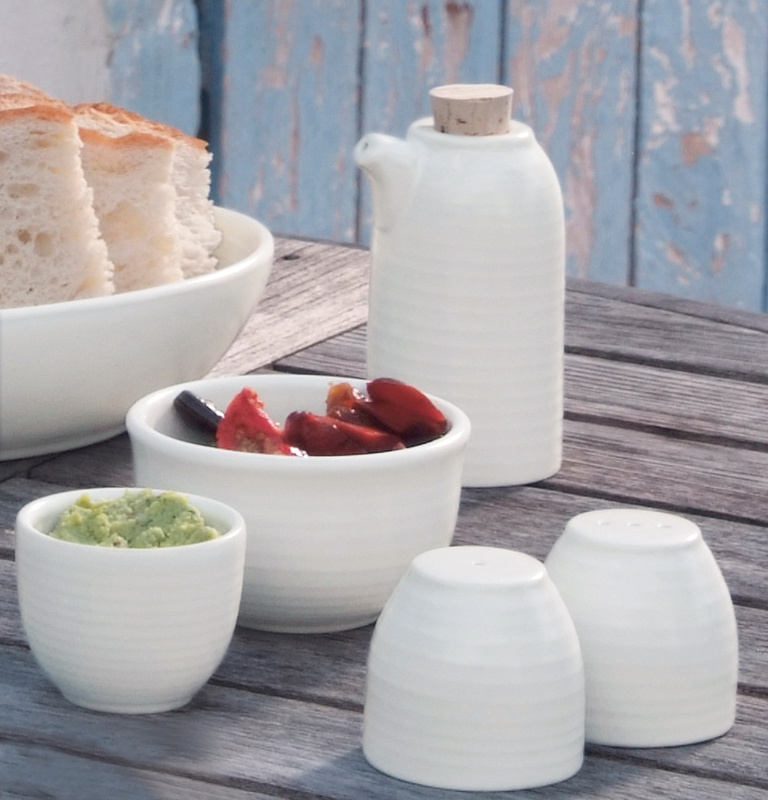 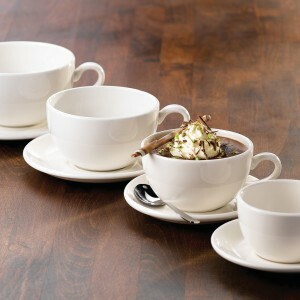 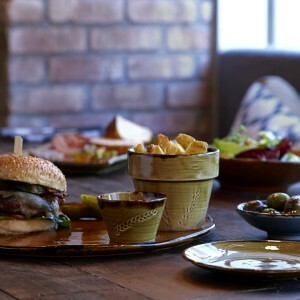 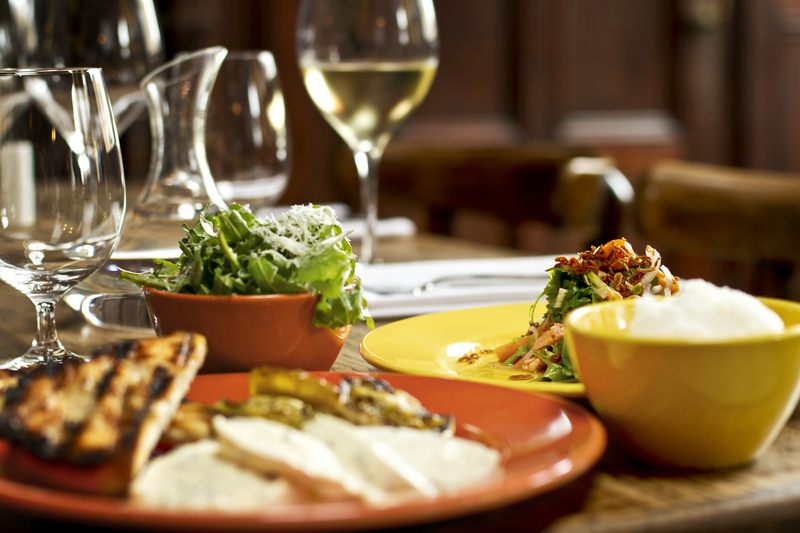 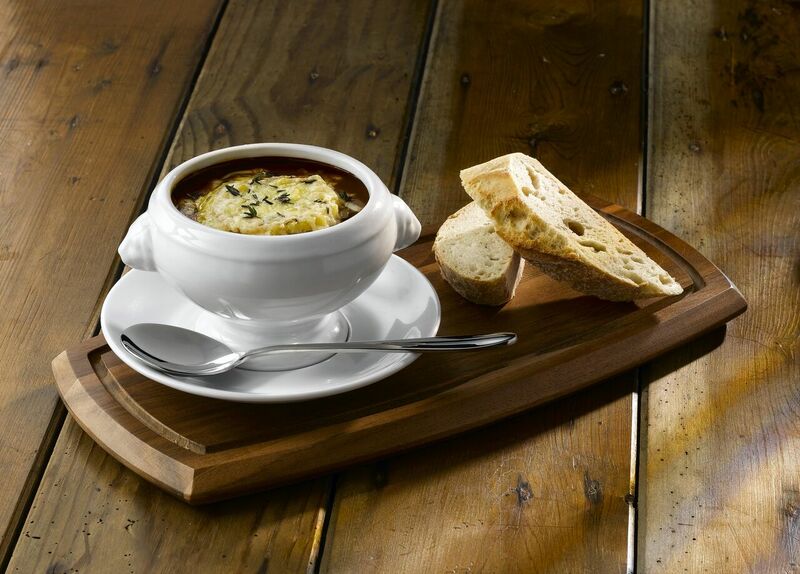 Browse the Dudson ranges now, including Evolution, Harvest, Precision, Twist and Classic. 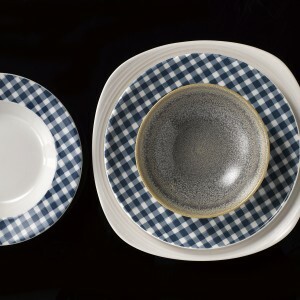 Below are some of the brands we supply, to search our website by brand, simply click here.